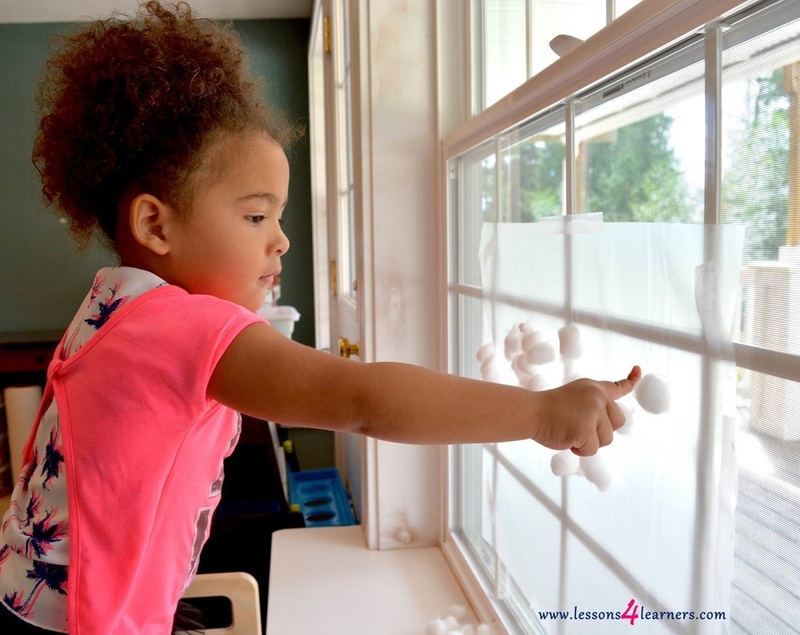 Show the child how to stick the cotton balls to the contact paper to make “clouds”. As the child is creating, introduce new vocabulary that relate to the activity to them. Be sure to repeat the new words several times. Observe and record the child’s fine motor skills. Were they able to use a pincer grasp to place the cotton balls? Did they attempt to repeat any of the new vocabulary words back to you? I have just mastered the ‘crawl’. At least that is what my mom calls it. As for me, I want to call it the big red. My knees are so red after I move around on those hard floors. It is fun now that I can scramble all over the place, all those interesting objects that I have spent the last 5 to 7 months staring at are now within grasping reach. At first my mom was so encouraging. “Go honey!” “You are so smart.” “Do you really have to travel that fast?” “Slow down, Freddy.” “Stop it!” “No!” Hmm? These are unfamiliar words. But… Almost like a game. If I scramble really quickly towards something mommy said ‘no’ about, then I can get her to play chase with me. Let me see. I scan the room and see a pretty, flowered vase. That looks promising. I glance at mom. She notices and tries to guess what I am targeting. I begin to move towards it then pause and sit down and look back at mom. What is her response? She is glaring challengingly at me with one eyebrow raised as though saying, “Really?” She gets sidetracked and I go into action. One chubby hand against the hard wood floor, then my knee. Quick, quick, faster, I am almost there. The flowery vase is within touching distance…All of a sudden I am swung upward in the arms of my beautiful mother. My stomach does a funny dance inside and I giggle in delight. Scolding me gently, my mother sets me down again. “Freddy, stay out of trouble.” She hands me a bowl with a spoon and a few other toys to play with, then goes back to cooking dinner. Boring…What now? I search the room again. My eyes light upon a subject and I grin, my drool hanging out of my mouth in excitement. Yes, here I go again!